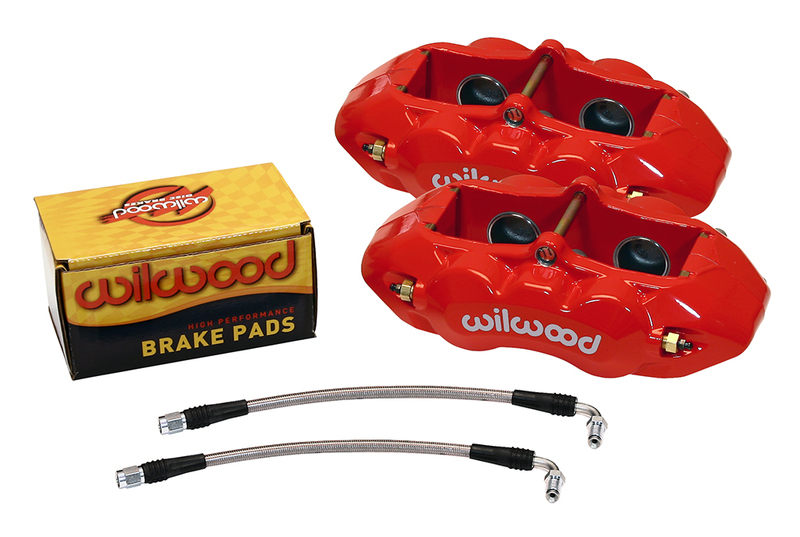 *NOTE: Brake Line Kit 220-10632 is included in this Brake Kit. D8-4 rear calipers are a direct bolt-on replacements for the OE calipers on all 1965-82 Corvettes. 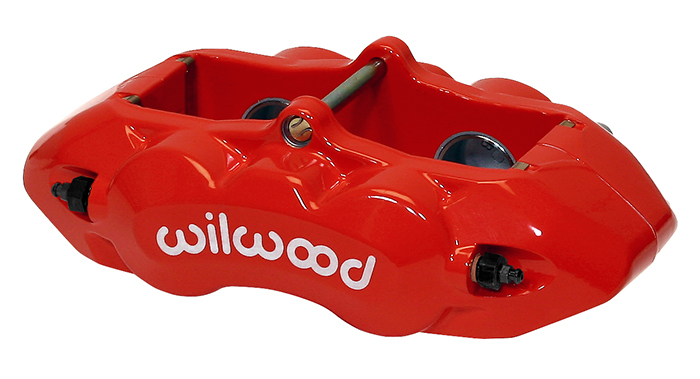 Type III hard anodized forged billet aluminum bodies, stainless steel pistons, and high-temperature seals put an end to the rust, bore pitting and seal failures that plague the OE caliper design. 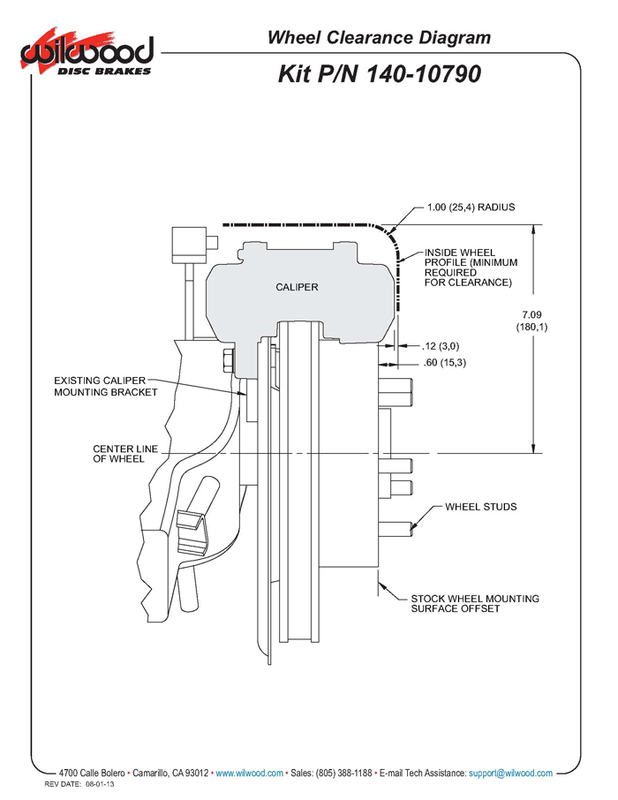 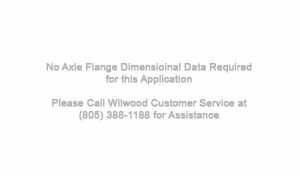 D8-6 calipers provide low-maintenance performance, a huge weight savings, high temperature reliability, and the added benefit of six piston pad clamping power. 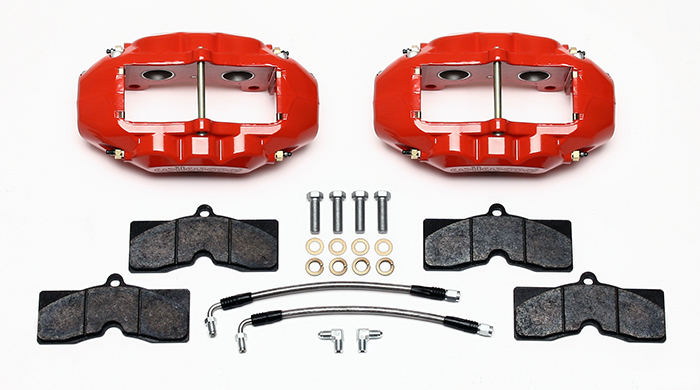 D8-4 calipers mount in the stock location over stock rotors, use the original style D8 brake pads, and fit snugly inside most ’67 or newer production wheels. 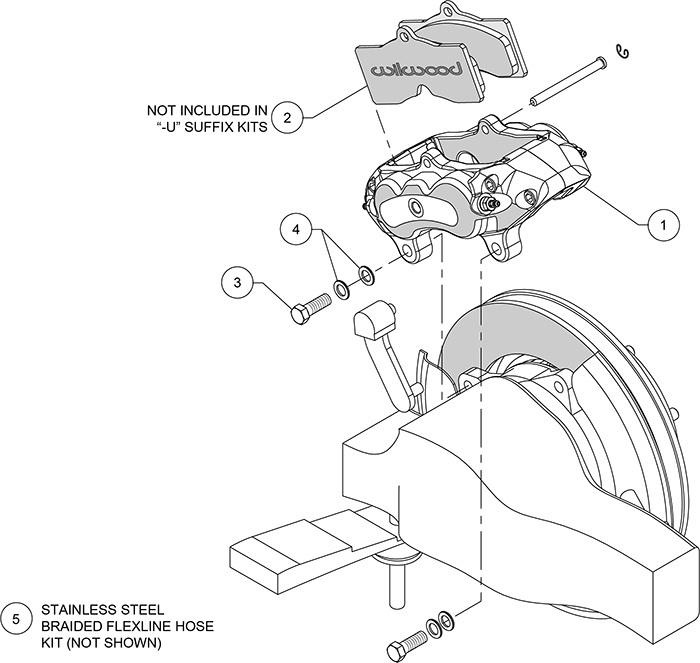 Some wheels, including the 1965-66 OE “JK” code steel wheels and a few aftermarket replica alloy wheels, will require a 3/16” or wider wheel spacer for clearance. 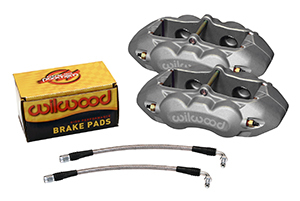 Kits contain DOT compliant stainless braided brake lines and high friction Promatrix brake pads.